Articles, including interviews, published in print in Melbourne’s Herald Sun or Sunday Herald Sun newspapers, as well as ruminations that appear only on the blog. Herbie Hancock will be back in town once again, this time to close this year’s Melbourne International Jazz Festival in June. 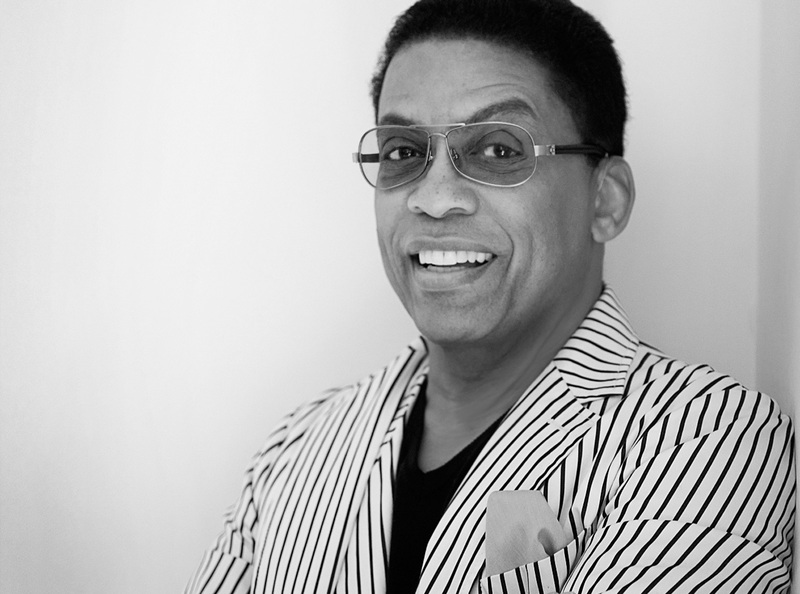 Billed as the master of modern jazz, 78-year-old Herbie Hancock has had an illustrious career now in its sixth decade and has won 14 Grammy awards, influencing acoustic and electronic jazz, R&B and hip-hop. The release lists among Hancock’s modern day standards Cantaloupe Island, Chameleon and Rockit. His significant partnerships include work with artists such as Wayne Shorter, Stevie Wonder, Tina Turner and Annie Lennox, Snoop Dog, Flying Lotus and Pink. It’s said that no one should miss an opportunity to see Herbie Hancock live. He will be joined on the Hamer Hall stage by a hand-picked band to close the Melbourne International Jazz Festival for 2019. In 2010 Hancock released the critically-acclaimed CD, The Imagine Project, winner of two 2011 Grammy™ Awards for Best Pop Collaboration and Best Improvised Jazz Solo. With themes of peace and global responsibility, The Imagine Project was recorded around the world and features musicians including Jeff Beck, Seal,Pink, Dave Matthews, The Chieftains, Lionel Loueke, Oumou Sangare, Konono #l, Anoushka Shankar, Chaka Khan, Marcus Miller, Derek Trucks, Susan Tedeschi, Tinariwen, and Ceu. Hancock was named by the Los Angeles Philharmonic as Creative Chair For Jazz, and serves as Institute Chairman of the Thelonious Monk Institute of Jazz. He is a founder of The International Committee of Artists for Peace, and was awarded the “Commandeur des Arts et des Lettres” by then French prime minister Francois Fillon. In July 2011 Hancock was designated an honorary UNESCO Goodwill Ambassador by UNESCO Director-General Irina Bokova. Pianist Louise Denson and alto saxophonist Martha Baartz are co-leaders on this debut album by a relatively new group featuring their original compositions. It was recorded live at the Brisbane International Jazz Festival in 2017 at the Brisbane Multicultural Centre. 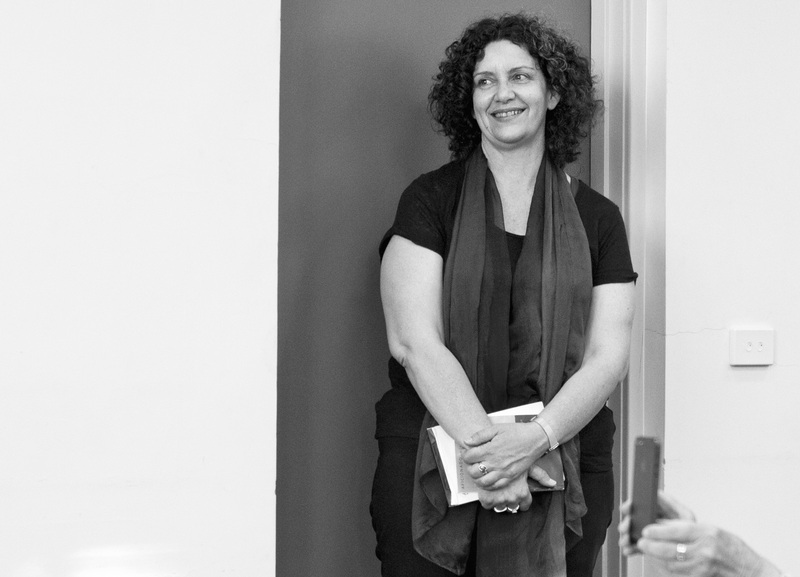 Originally from Canada, Denson has lectured at Queensland Conservatorium for more than 20 years, producing four albums there with her LDG ensemble since 1996. Baartz worked in Melbourne with the Baartz-Freeman Sextet before moving back to the Byron Bay area, where she teaches saxophone at Lismore campus of Southern Cross University and is a first-call saxophonist from Brisbane to the Northern Rivers. The group also features bassist Helen Russell, and drummer Aaron Jansz, with Malcolm Wood on flugelhorn. 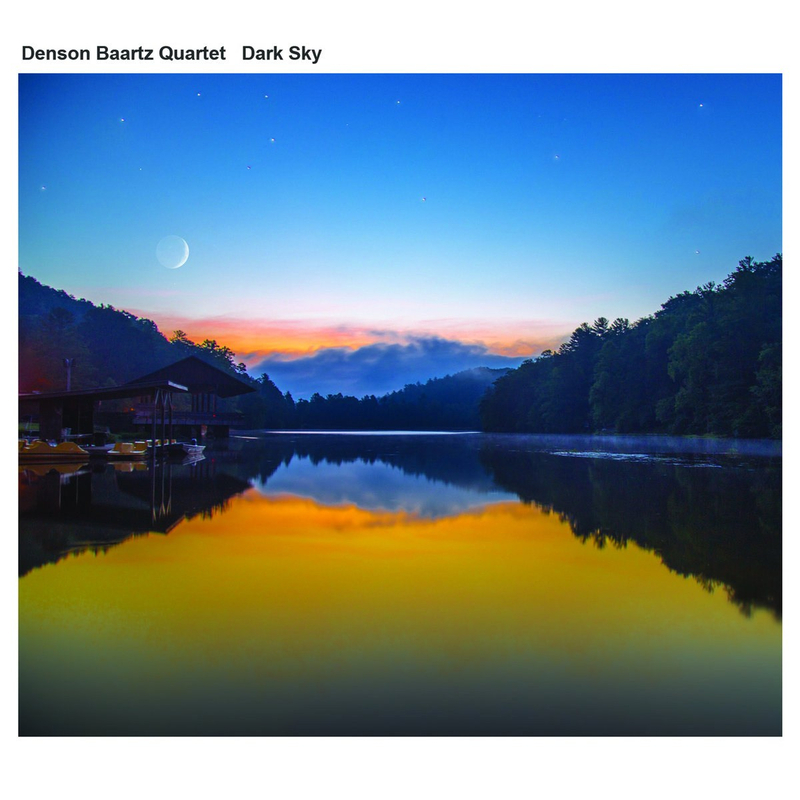 Denson and Baartz are perfectly matched in this delightful collection of tunes which range from gently driving swing in Kingston Blues (Baartz) to the more pensive Now You Are Gone (Denson), which begins with solo piano before the alto saxophone floats in a wistful, slow lament. The album feels infused with balmy air currents, yet the toes will be tapping during Sambacita (Denson) and the jaunty She Can (Baartz). Piano and sax combine to give momentum in Cheek (Denson), and there is a bright and saucy strength to King’s Gold (Baartz). The alto muses over strong bass and piano rhythms in Lately (Denson). The title track (Baartz) seems less about foreboding and perhaps more about the gradual closing of a day, while the beautiful Murphy’s Love (Baartz) is a dreamy soliloquy woven tenderly with piano, bass, sax and flugelhorn notes. Dark Sky is a debut album for this group, yet it feels like a completion – a coming together that was meant to happen. Dark Sky was recorded, mixed and mastered by Mark Smith of Real Productions, and was released under the Pinnacles Music label. * I don’t like giving stars, because they mean such different things to different people, but the rating is out of five and that number would rarely, if ever, be reached, and then only on an album that had stood the test of time.